We promise to be good stewards of your gifts. Learn about our 4-star Charity Navigator rating, GuideStar Exchange Gold Seal, and GreatNonprofits top rating below. Yavapai Humane Society is the proud recipient of a 4-star rating from Charity Navigator, America’s largest independent charity evaluator. Charity Navigator awards only the most fiscally responsible organizations a four-star rating, which Yavapai Humane Society has earned due to its sound fiscal management practices and commitment to accountability and transparency. See detailed information about Yavapai Humane Society’s rating at www.charitynavigator.com. Not only does Yavapai Humane Society ensure transparency through its accountability with Charity Navigator, it also holds a Gold Seal from Guidestar, an organization that connects people and organizations with information on the programs and finances of more than 1.8 million IRS-recognized nonprofits. 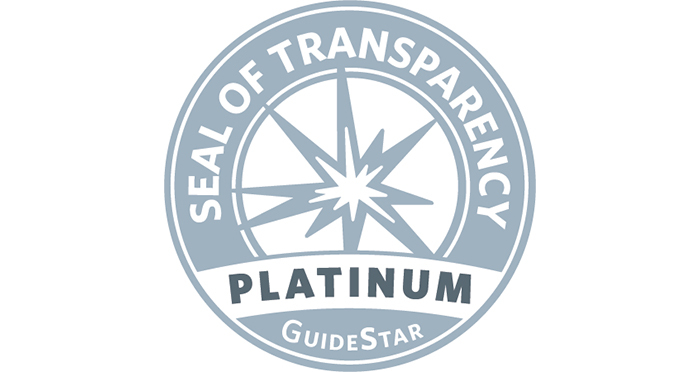 This seal is a symbol signifying that a nonprofit has completed its GuideStar Exchange profile to the fullest, thus demonstrating its commitment to transparency. See detailed information about Yavapai Humane Society’s Gold Seal at www.guidestar.org. Yavapai Humane Society has also earned a spot on GreatNonprofits’, the leading provider of user reviews about nonprofit organizations, 2015 Top Rated Nonprofits List! The rating signifies that people with direct experience with our shelter have voted that we are making a real difference. Being on the Top-Rated list gives donors and volunteers more confidence that Yavapai Humane Society is a credible organization. Check out the following resources.